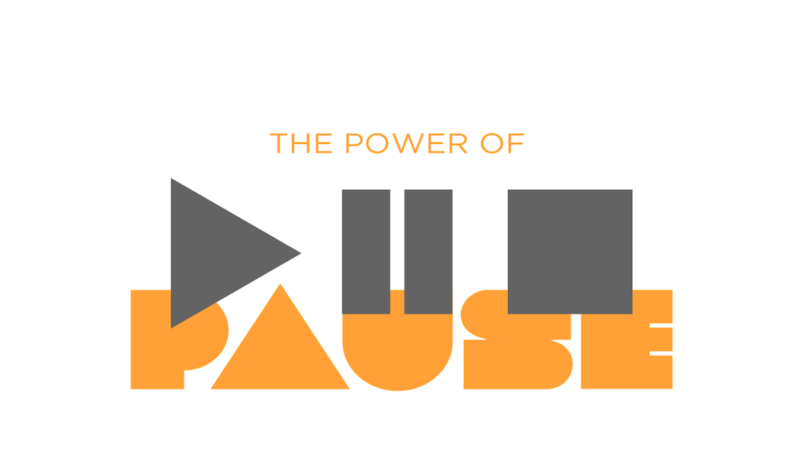 Our summer teaching series at NWLife Church is called The Power of Pause. We’re doing our best to make the most of and embrace our time spent waiting. Yesterday we featured a post from Leslie Wheeler about Waiting to Endure the Pain. Today her husband shares a post about waiting to meet their son. Kyle is the worship pastor at NWLife Church. He’s a great husband and father and will make an excellent coach for his kid’s T-Ball teams. It’s the home stretch before I get to finally meet my son. 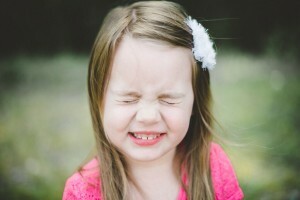 The past couple weeks I’ve had a plethora of emotions; excitement, nervousness, joy, anxiety and of course impatience. I remember when Leslie and I went to the doctor to find out if the baby was going to be a boy or a girl. I was so anxious. I’ve always wanted a son but was never guaranteed one. I grew up as a boy who learned sports from my dad and I always wanted to teach my son how to play. I specifically remember getting internally upset with impatience because the last thing they do at the ultrasound is reveal the gender. It felt like years were passing when in reality it was probably 7 minutes. Finally, the big reveal. IT’S A BOY! I remember tearing up and thanking God for answered prayer. Fast forward 5 months and I’m still waiting to meet him. It starts at a young age and continues into adulthood. We want everything now and the thought of waiting ruffles our feathers. But, I also know that waiting can be very beneficial. -Waiting for the water in the shower to heat up is a must. -Waiting to know how to swim before jumping in the deep end. -Waiting to take drivers education before hopping behind the wheel. -Waiting for the cookies to cook instead of eating cookie dough…wait, bad example. -Waiting 40 weeks for my son to grow and develop inside the womb is really important. Although I’ve wanted to meet him everyday for the past four months, I understand it’s in his best interest that he waits until he’s full term before he makes his debut. In Luke 24:49 Jesus tells the disciples to “WAIT in Jerusalem for the Holy Spirit”. Imagine if they had decided not to wait. What if they had decided, “we don’t have time or want to wait?” That would’ve been detrimental to them personally and it would’ve changed the entire history of the church. Some things you can’t rush or fast forward; you must WAIT and allow the process to happen. Just as I need to wait to meet my son so he can properly grow and develop, we need to recognize that waiting isn’t always a bad thing and sometimes it’s what’s necessary to bring about the best blessings in our lives. Some things in life are worth waiting for; Haven was and I know my son will be too. Congrats Kyle and Leslie! We are all with you. We can’t wait to meet your son. P.S. – Haven, you’re going to be the best big sister ever.